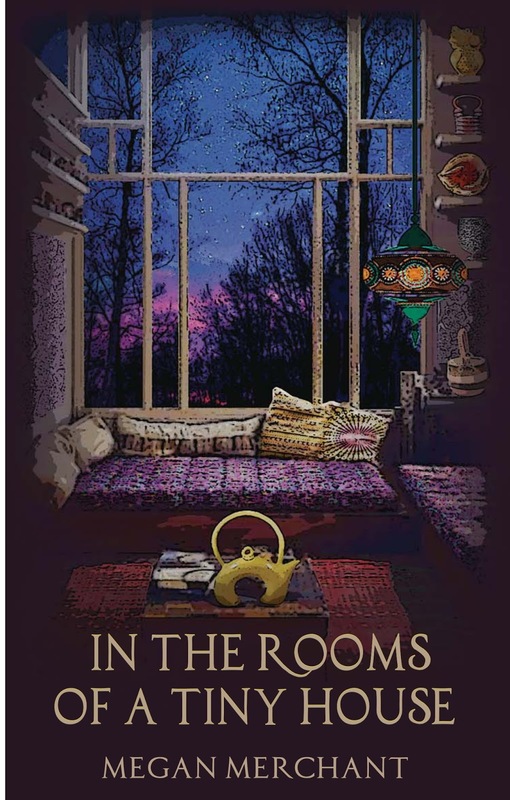 Megan Merchant’s new chapbook In the Rooms of a Tiny House by ELJ Publications has language so rich and vibrant, it will leave you awestruck. Merchant expertly reimagines the Adam and Eve myth in this collection; in lieu of Eden, we have a tiny house, a dollhouse perhaps, a metaphorical fish bowl where we can observe Eve loom large as loving partner, shameless adulteress, and eager mother-to-be. The serpent appears in “Nesting” as the rope in a tire swing, but Eve pays it no mind and “snaps her fingers/ to a song/ she learned/ from the men/ who camp across/ the river.” Her motherly instincts take effect in “Passing Down Knowledge” as she surmises what she will teach her child (“[h]ow to hold the moon in a bucket of water/ [h]ow to speak to strangers in questions only/”); she plans what to do after the birth, how she will make the child clean and “wash as much sin from its skin—the curdled filth/ that smells like her.” At this point, we see that Eve is not so naïve; she has learned somewhere along the way that she is bad. Merchant expertly portrays here the primordial and fallible Eve that lives in every woman’s psyche. By reinventing myth, we can better understand it, make it our own. I believe Megan Merchant wholly succeeds in doing this with her new chapbook.